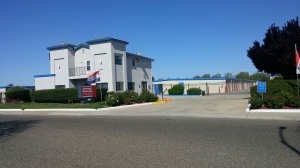 Find Available Self-Storage Space Near Sacramento, CA. Reserve Today With No Obligation or Credit Card Required. 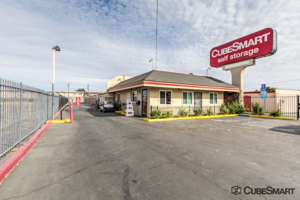 There are a number of things to consider when renting a self storage unit in Sacramento, CA - including the lowest price and best size. The monthly storage prices shown below are for the most common sizes of storage space available. 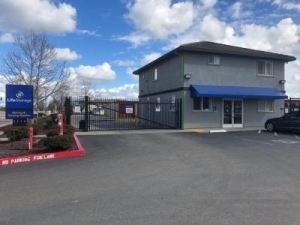 The overall average price of a self-storage unit booked in Sacramento, CA over the past 180 days is $87.11. 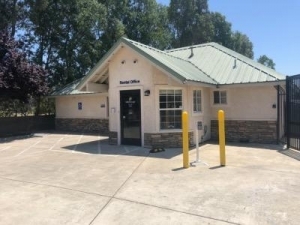 Storage Seeker offers the most comprehensive inventory of Sacramento self-storage units that are available to reserve online for free. 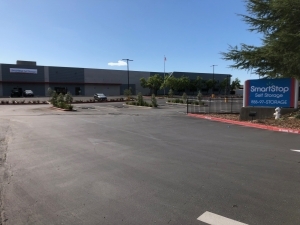 The process is quick and easy – just find a storage space near you, reserve it online for free and without a credit card, and then visit the facility to move in on the date you picked! 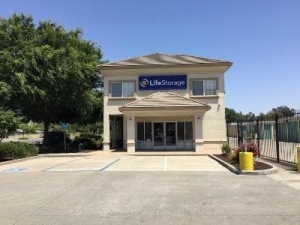 By using Storage Seeker to find self-storage in Sacramento, you can easily compare the best storage unit sizes and prices available. 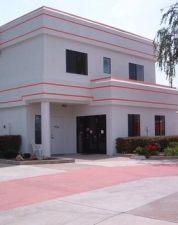 Not only that, but with the ability to get the best price you can also access move-in specials and discounts that are available at each location. 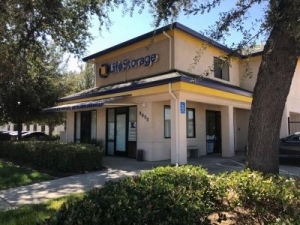 There are a number of things to consider when renting a self storage unit in Sacramento, CA - including the lowest price and best size. 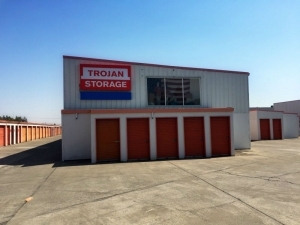 The monthly Sacramento, CA storage prices shown below are for the most common sizes of storage space available.